Inspired by our last blog about interesting Android hacks, we decided to search and try a few of the popular iPhone Hacks. For Apple users knowing such intelligent features, tips and tricks about the OS mean a lot of power. 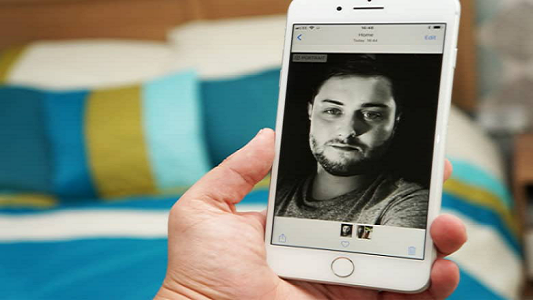 So let us talk about the best hacks for your iPhone. 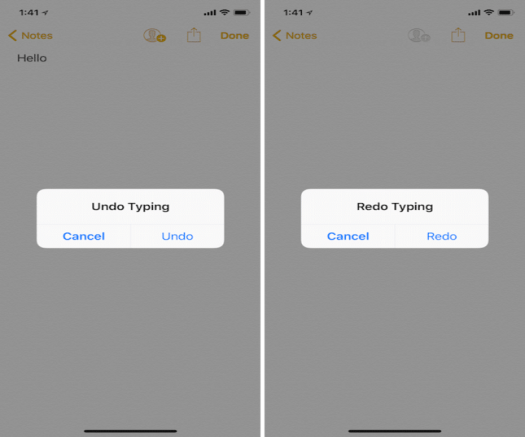 So you have accidentally deleted some important text or you want to rewrite what has been deleted? Simple, just shake your iPhone and you will get a popup to undo the last action. 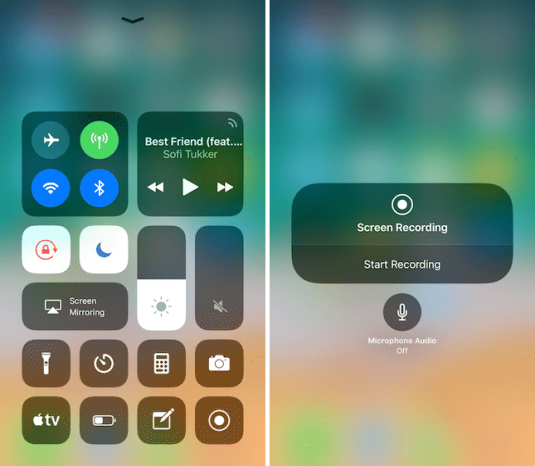 iOS 11 has a secret built-in screen recording feature. Enable the toggle from Settings -> Control Center -> Customize Controls. 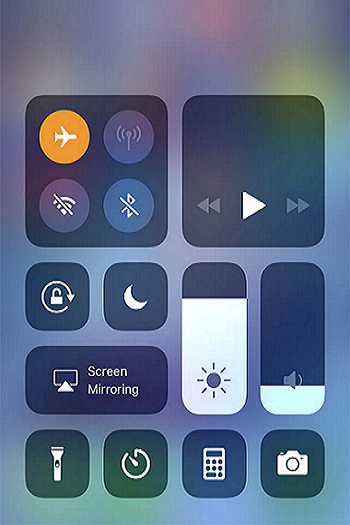 Next, go to Control Center and tap on the Screen Recording control. In 3 seconds, screen recording will start. Tap on the status bar to stop the recording. You’ll find the recording in the Photos app. When you are facing a time crunch and wish your iPhone gets charged at a faster speed then turn on the Airplane Mode while charging for a faster way to top up. Want to capture that memorable moment and your hands not free? Worry not; just plug in a pair of compatible headphones and hit the volume button, and your iPhone will click that awesome photo. Turn your old iPhone into a baby monitor with apps like Baby Monitor 3G and the Cloud Baby Monitor. These apps allow you to use an old phone and double as a baby monitor. Hope you liked these iOS Hacks and will share your experiences and feedback in the comments below. Worried about your expensive iPhone, buy syncNscan – Your iPhone Protection Plan!